Lower urinary tract symptoms (LUTS) including frequent urination, nocturia and urge urinary incontinence negatively impact quality of life. This project aimed at characterizing the prevalence and severity of urinary incontinence in multiple sclerosis (MS) patients and its association with demographic and clinical features. In all, 403 consecutive clinically stable MS patients answered the International Consultation on Incontinence Questionnaire (ICIQ) and the Patient Perception of Bladder Condition (PPBC) questionnaire. Demographic and clinical parameters including the Expanded Disability Status Scale (EDSS) were collected. Statistical analyses were performed using univariate and multivariate linear regression models. Females represented 72%, relapsing−remitting patients 82%. The mean (SD) disease duration and EDSS were 11.8 (8.6) years and 3.1 (1.9) respectively. Approximately 35% of patients reported urine incontinence. ICIQ scores were positively associated with EDSS, female gender, presence of LUTS therapies and absence of disease modifying treatments (P < 0.001). PPBC scores were positively associated with EDSS and the presence of LUTS therapies (P < 0.001). 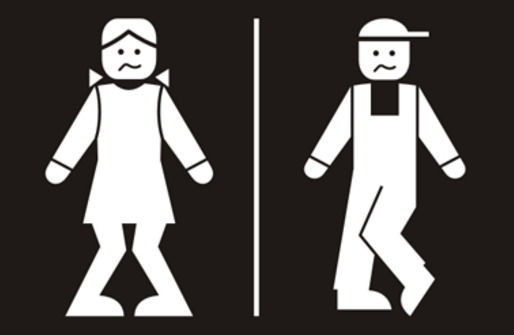 Urinary incontinence is frequent in MS, prevailing in more disabled and female patients. Currently available LUTS therapies appear insufficient in the treatment of this symptom. The negative impact of urinary incontinence on quality of life is high and requires more attention in clinical management and research.